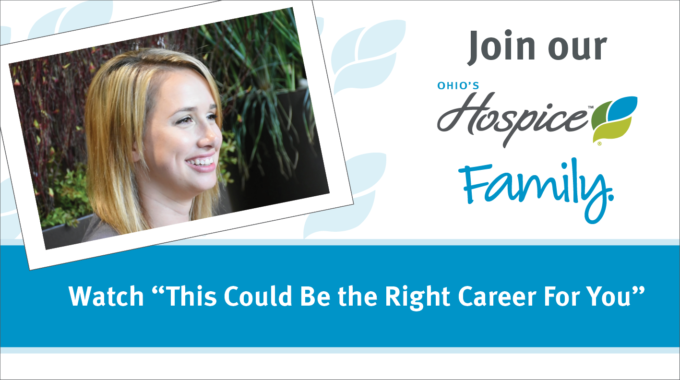 Finding the right fit is a critical component in career satisfaction. 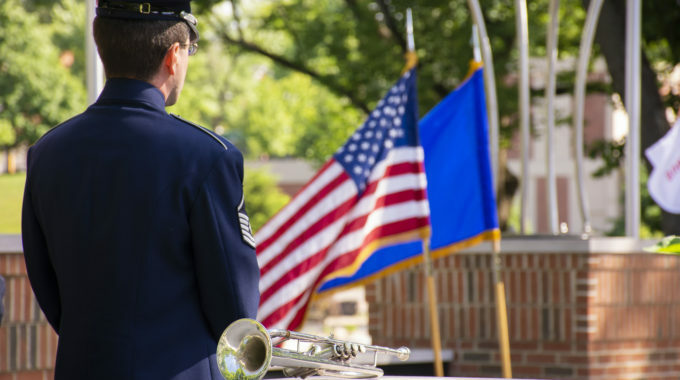 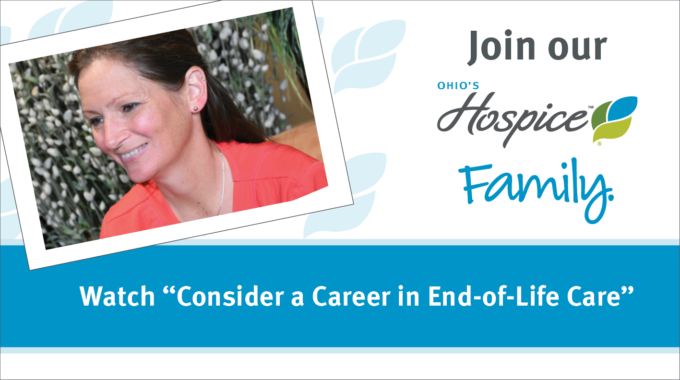 We can help you discover if hospice care is a good fit for you. 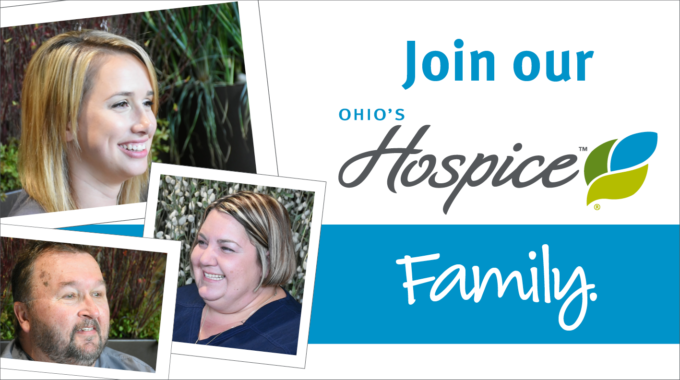 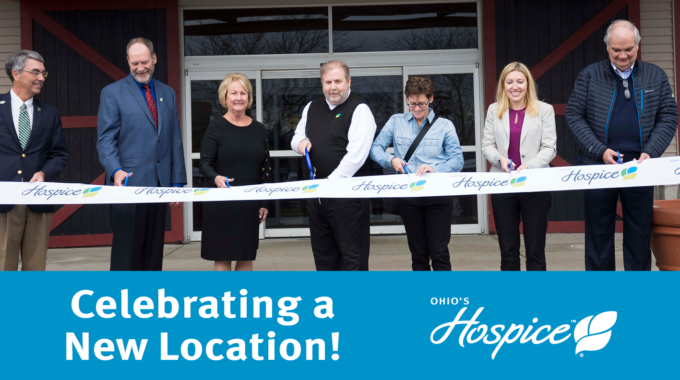 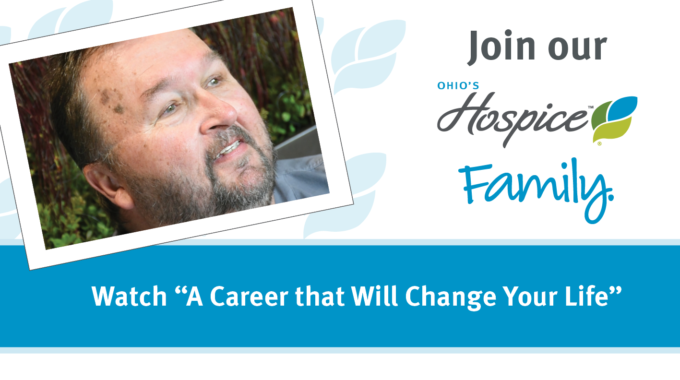 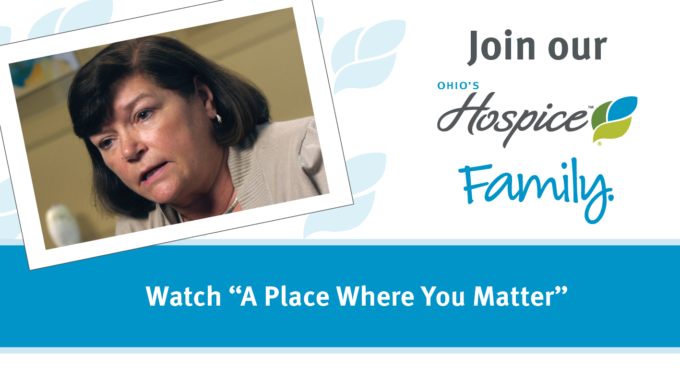 This Ohio’s Hospice staff member says the organization gives new staff members great tools and training. 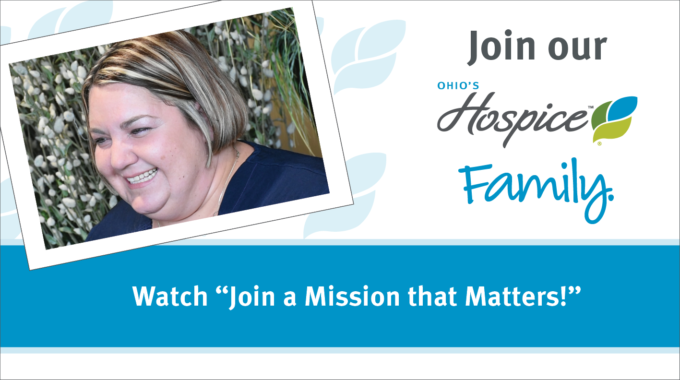 Join a Mission that Matters! 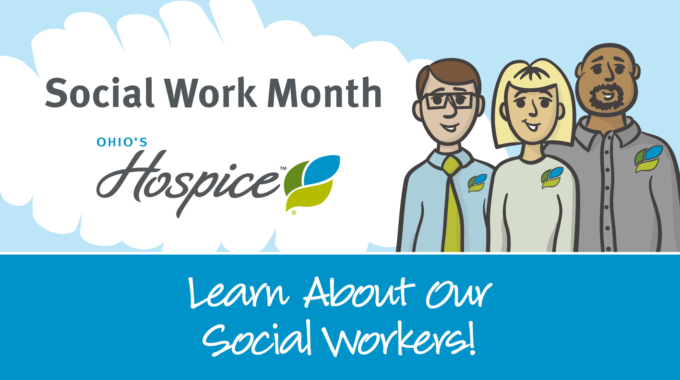 Our staff members say they love being part of a mission that matters. 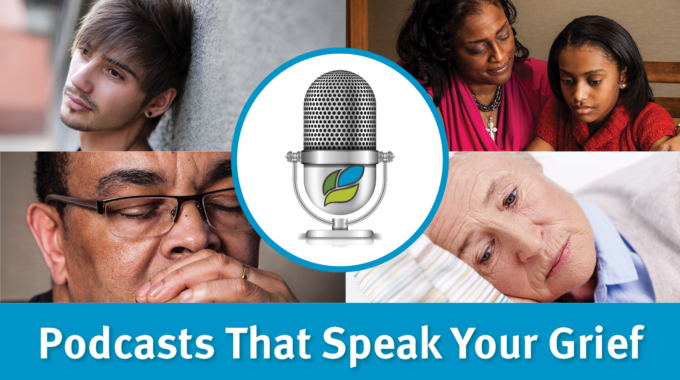 Listen to them speak from the heart.